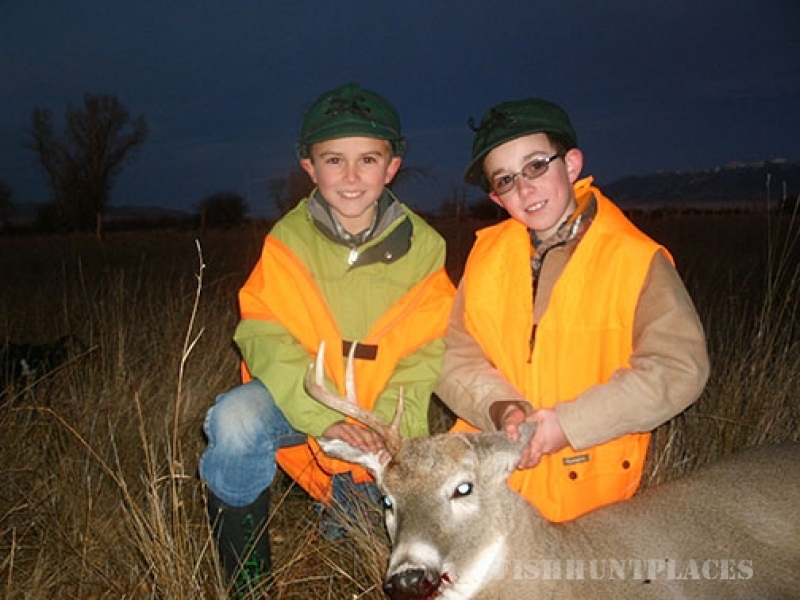 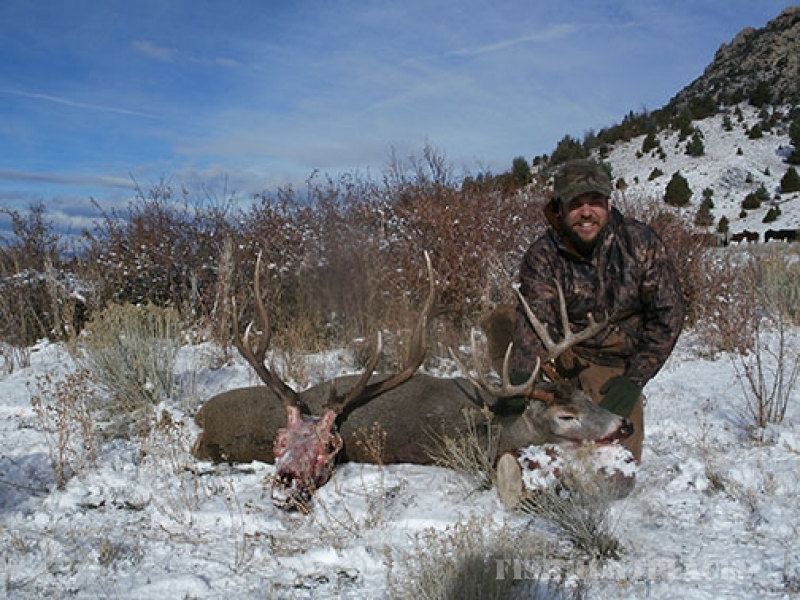 Our goal is to guide you through the beautiful Ruby Mountains to a hunting experience you will not forget… a trip we hope you will tell your family and friends about, and come back often. 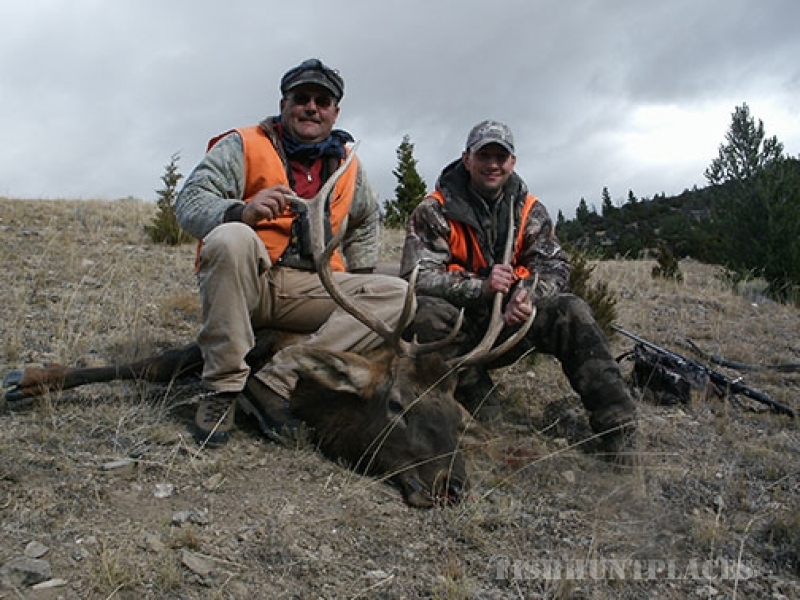 This region of Montana is a big game hunter’s paradise offering a wide diversity in both game and terrain. 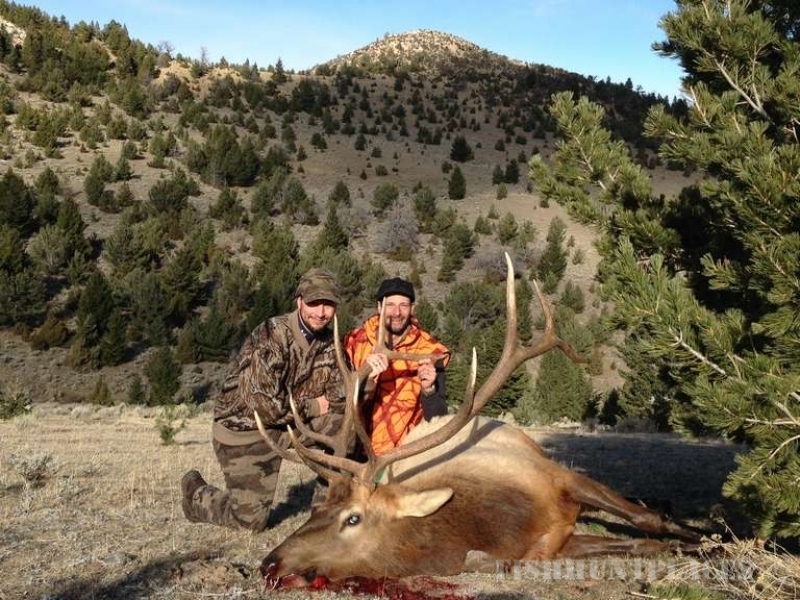 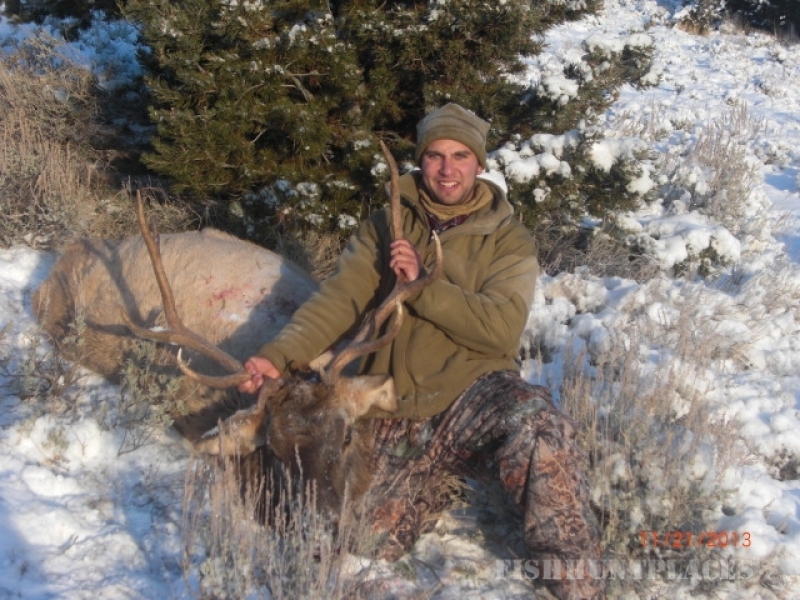 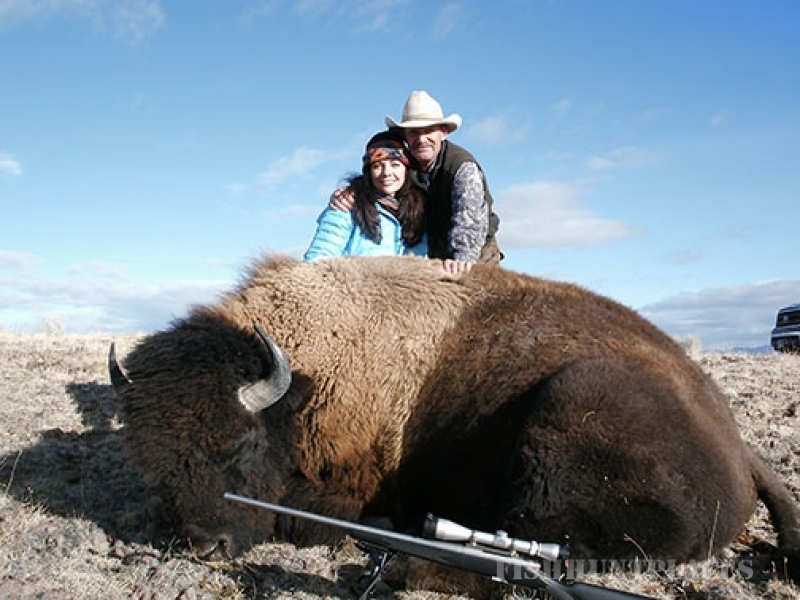 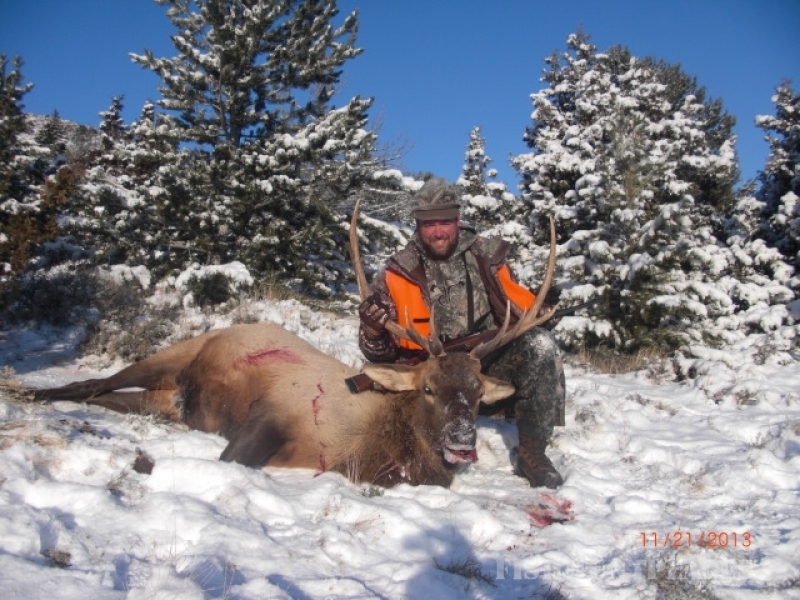 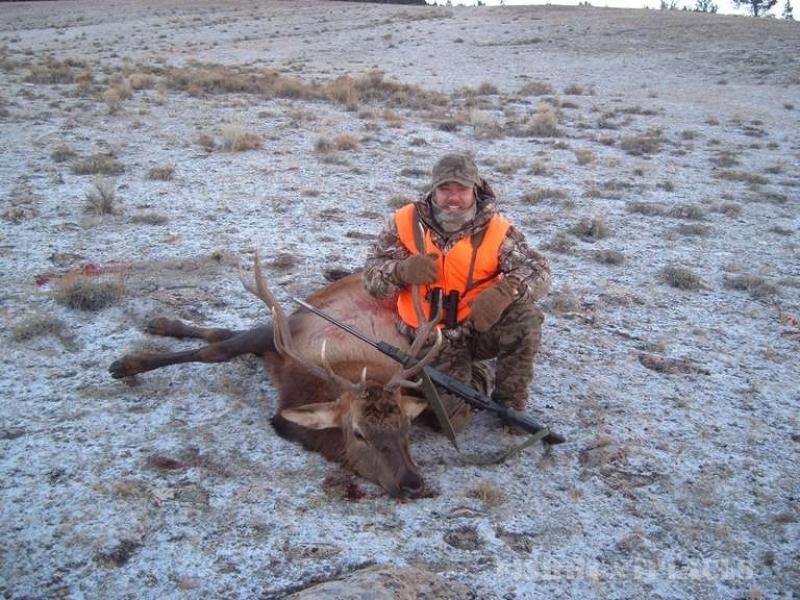 Our guided hunting trips are conducted primarily on private land offering you, the prospective hunter, an opportunity to hunt in a truly private setting whether you are hunting Montana elk, deer or antelope. 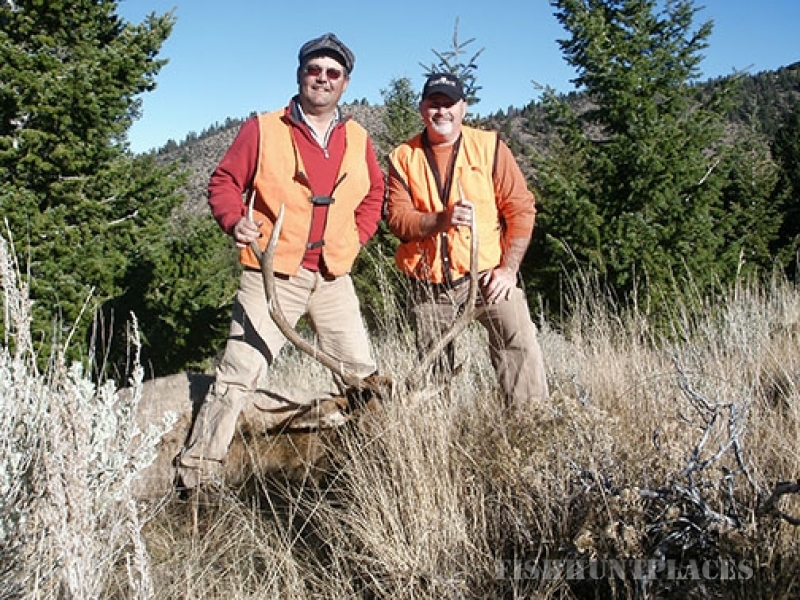 The high percentage of hunters who return year after year is something we take great pride in. 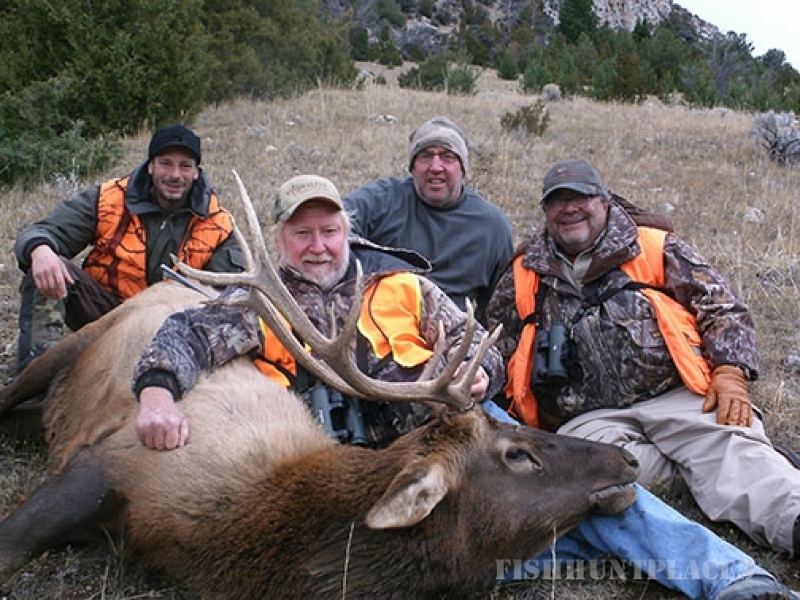 We hope you will give us the opportunity to guide you on a quality hunt of a lifetime.